We have shared our progress with photos posted on our personal Facebook pages. And then in 2016, Laurel Manor House got a Facebook page of her own. In the fall of 2017, with most of the construction work behind us, we moved forward through the requisite hoops to earn a Use and Occupancy permit from the city and a license from the county health department. Now with our website “live” I am thrilled to step out of the construction phase of this adventure and into the business of innkeeping! 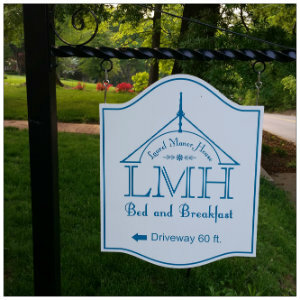 We are so very proud to claim the only bed-and-breakfast in Laurel, Maryland, and the only licensed bed-and-breakfast in Prince George’s County! 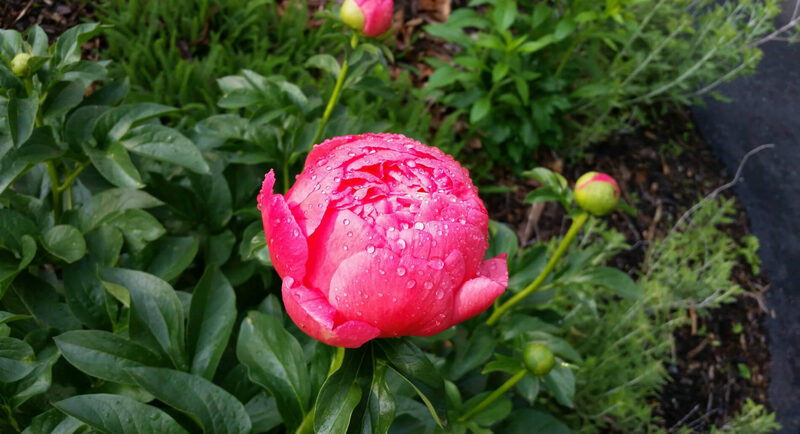 If you are just now discovering Laurel Manor House Bed and Breakfast online, we invite you to enjoy our gallery of photos, read about our history, then come and experience unique lodging in Historic Old Town Laurel, conveniently located in central Maryland. We look forward to meeting you! This entry was posted in House News by admin. Bookmark the permalink.